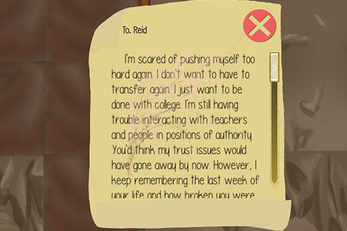 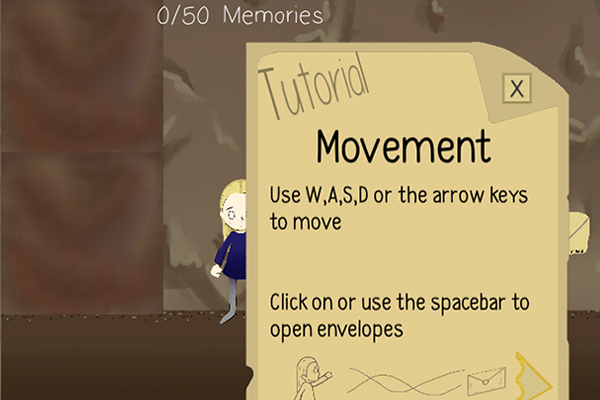 Letters to Reid is a 2D exploration game where players collect letters which reveal a narrative of grief, loss, and healing. 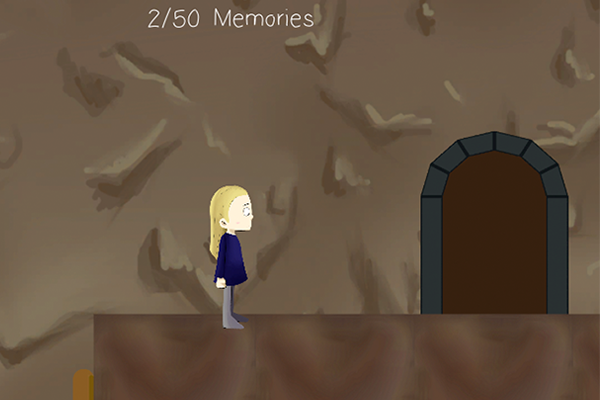 Players explore a system of tunnels and collect memories. The game aims to symbolically represent the experience of grief and also incorporate a personal narrative of grief.